8. 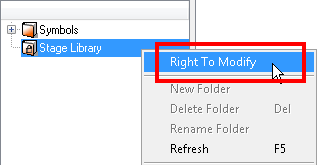 In the top menu, select File > Save or press [Ctrl] + [S] (Windows/Linux) or [⌘] + [S] (Mac OS X). 9. In the top menu, select File > Quit (Windows/Linux) or Stage > Quit Toon Boom Stage (Mac OS X).